both a rock band in actuality and a rock band inside a computer. Impossible to simply describe the band's killer combination of "real" instrumentation ("actual"
for the post everything generation. Produced by Silo & Colin Newman. 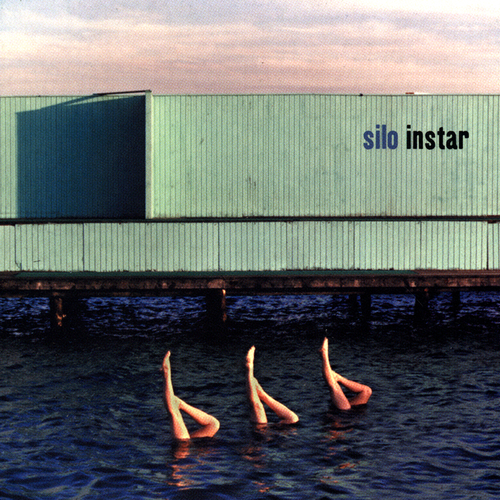 Unfortunately at this time we can't offer all the Silo - Instar tracks as individual flacs, as some of these tracks exceed the shops maximum (9mins) download length.